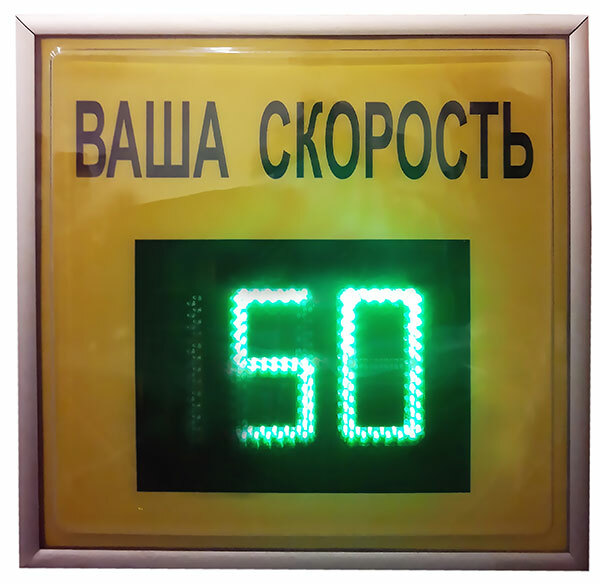 We have conducted the testing of our new development, informational warningsign “KOMKON SelfControl 01”. 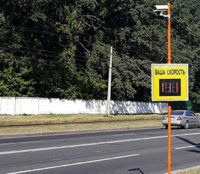 This sign is intended to improve drivers’ self-discipline, by showing the speed of the fastest passing vehicles to all trafficmembers. The speed, that exceeds the allowed one, is indicated by the red color, allowed – by green. Sign consists of three digit board and a speed detection unit based on Dopplerradar.